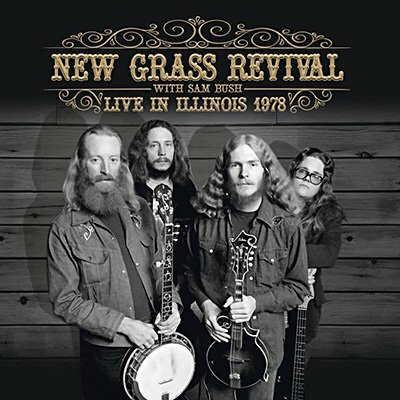 In the 1970s, the New Grass Revival were at the forefront of the progressive bluegrass movement, mixing contemporary folk, country, and rock influences into the music. Broadcast on WXRT in Chicago, this February 18, 1978 performance at the Amazing Grace coffeehouse in Evanston, Illinois includes highlights from their first three albums. Also featured is a cover of the Beatles' 'Norwegian Wood', which like many of the songs spotlighted their talent for extended instrumental passages within a bluegrass framework.